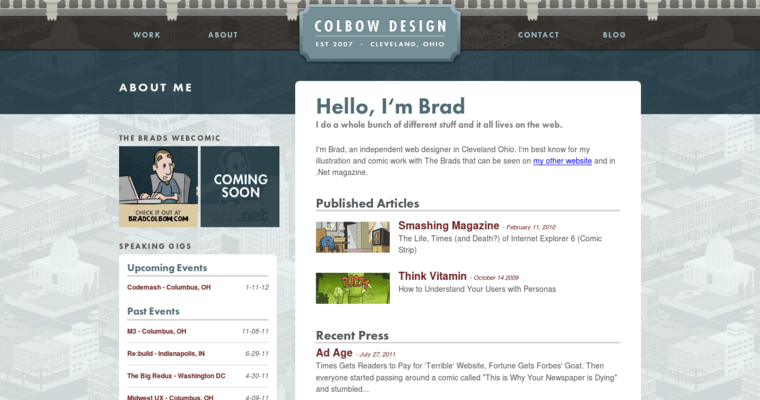 Colbow Design is a freelance web design company that specializes in the creation of responsive web designs. Their designs are programmed to be accessible by a wide range of devices, created to fully operate on any screen. 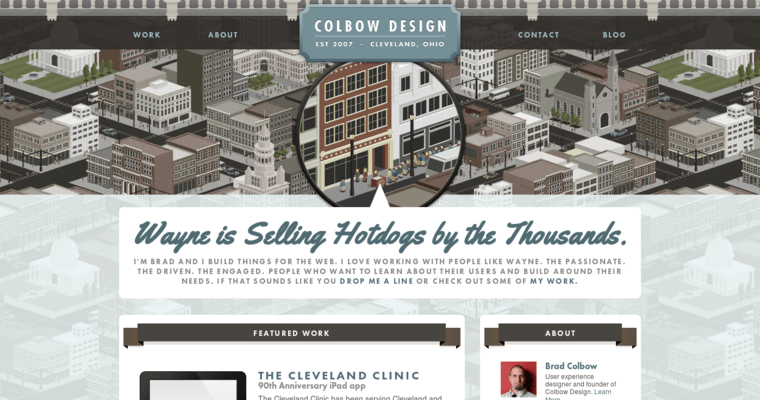 With these innovative designs, a website can be viewed and interacted with via a cell phone. This takes the headache out of mobile web browsing and gives business websites and edge over their competition. Colbow Design is dedicated to providing excellent customer service and helping businesses to increase the traffic flow to their sites. Their team of designers is highly experienced and trained, talented with both designing and programming. 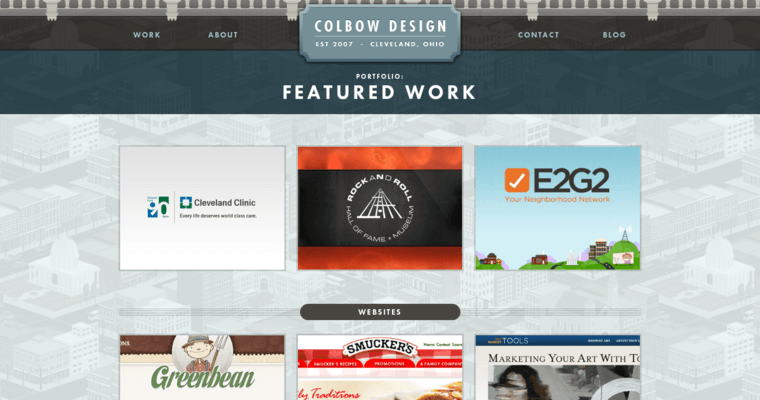 With a plethora of unique designs and a great reputation, Colbow Design is a fantastic choice for any business owner looking to spruce up their online presence.